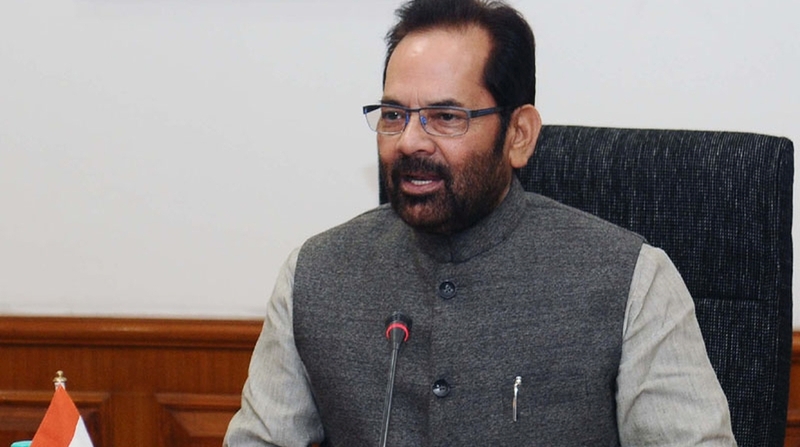 Incidents of lynching in the name of cow protection are criminal acts and should not be given a communal colour, Union Minority Affairs Minister Mukhtar Abbas Naqvi said here on Tuesday. 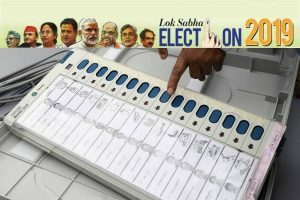 On the lynching of a farmer, Umar Khan, by cow vigilantes in Rajasthan’s Alwar district last week, Naqvi said the Rajasthan government is doing the needful and it is the constitutional duty of the governments to protect all sections of society. “There are such people everywhere who try to derail the agenda of development through their destructive agenda… such incidents are sad and unfortunate,” Naqvi said.